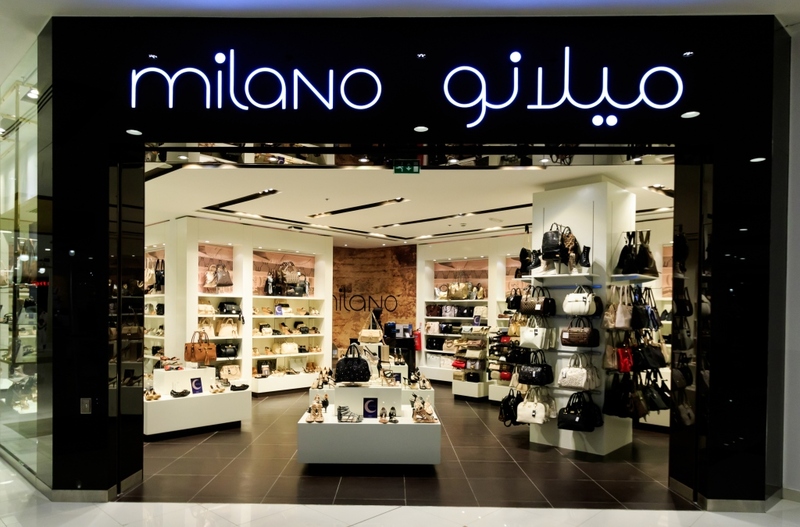 Milano, Alshaya ‘s own brand that began, as one store in the Kingdom of Saudi Arabia in 1994 offering products from various countries including “Made in Italy”, has grown to become one of Middle East’s leading fashion footwear & accessories retailer, with more than 90 stores operating across MENA. The Milano mark is synonymous with one of the world’s most revered fashion capitals. It is a representation of the values that underpin our brand’s Italian bloodline and is at the core of everything we do. Be it the latest catwalk trends or timeless, classical elegance, style is one of the foundations on which the Milano brand is built. Our obsession with style is reflected through our products, fulfilling our customer’s desire to look and feel their best.